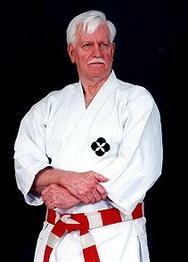 Learning the Skills of Jiu-Jitsu Grappling (BJJ) and Competing at the State, Regional, National & World Levels. 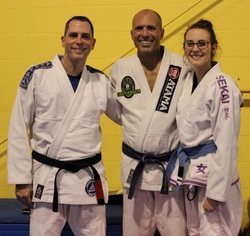 USA JIU-JITSU ® - USJJF's National System & Program of BJJ - Grappling is focused on training in the Ne Waza Skills of Jiu-Jitsu - providing both self defense and competition events across the USA. USJJF selects, manages and sends National Teams to compete in continental & world level championships. 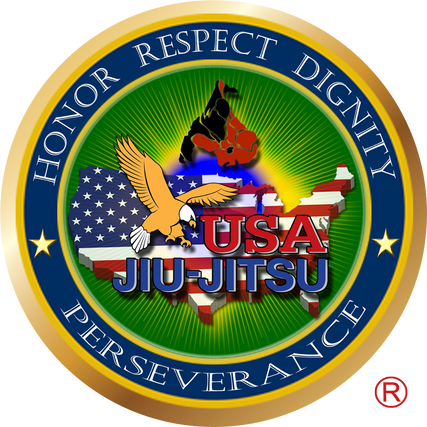 USA JIU-JITSU ® - USJJF also provides a comprehensive training curriculum - rank requirements for recognizing achievement in the Grappling Art of Jiu-Jitsu - BJJ..!! USJJF provides Learning with Fun and Skills for Life..!! 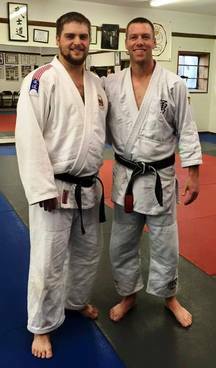 USJJF provides opportunities for recognizing achievement and enjoying fellowship..!! USJJF Members participate in multiple systems of the Ancient "JJ" Art while appreciating their differences & commonalities..! !